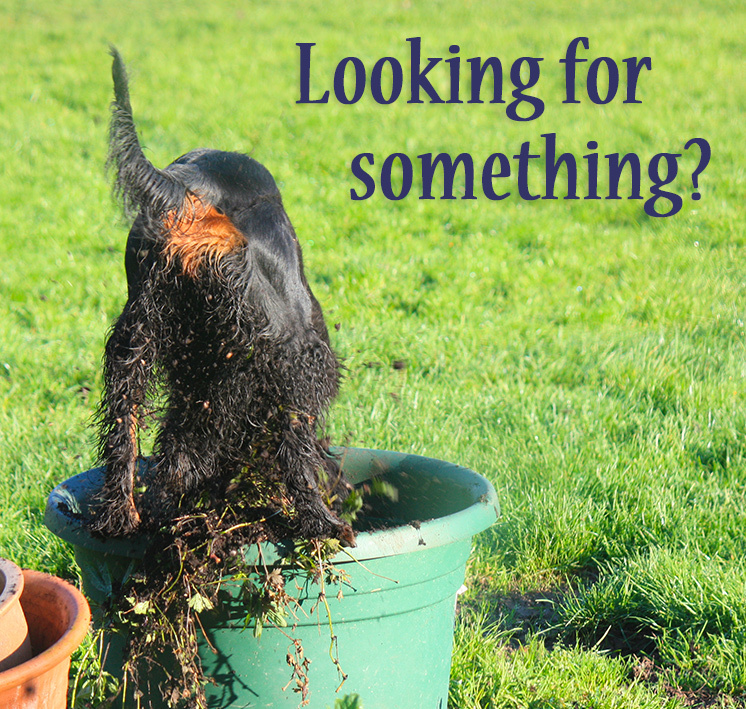 Rewards and reinforcers, especially food, are at the very centre of our training protocols. We want our dog to feel a zing of pleasure when they know a piece of food is on the way. The process should have no doubts or uncertainties, for either the dog or for us. Learning how to deliver a reward safely, confidently and with sincerity is a key skill. More and more owners are turning towards methods that create motivation and build confidence. Classes that teach positive reinforcement methods are filling quickly. Beginner pet dog owners to more experienced trainers want enthusiastic learners with a library of behaviours built on trust and friendship. 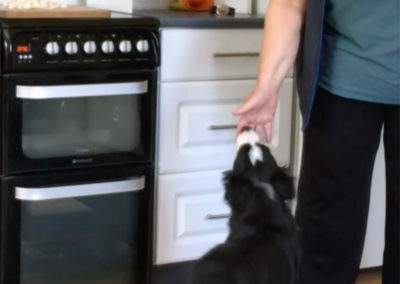 To deal with the problem of food mugging there are a number of protocols designed around the misconception of teaching the dog “self” or “impulse” control. The dog is offered what it perceives as an opportunity to get food only to fail in its attempt. That failure is then reinforced with a click and food. 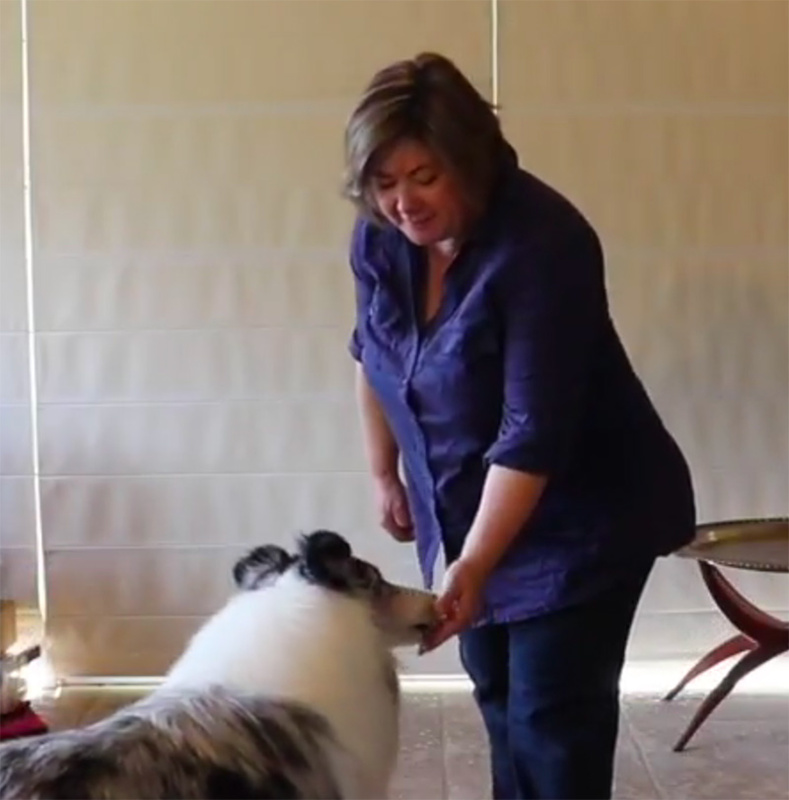 Is it best training practice to set our dogs up to fail in order to learn? A collection of well-practised protocols created by experienced trainers that show you how to deliver food AND make the process safe, easy and effective. You will find a range of resources, ideas and opportunities to explore, question, seek answers and support. Bringing our collective learning, knowledge and experience together enable us to learn more about dogs. 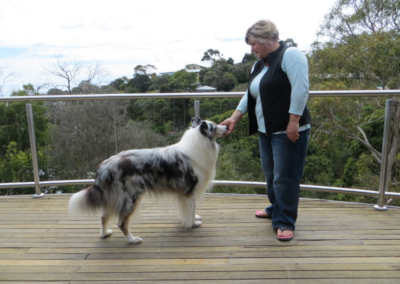 Kay has been involved in training dogs for over forty years. 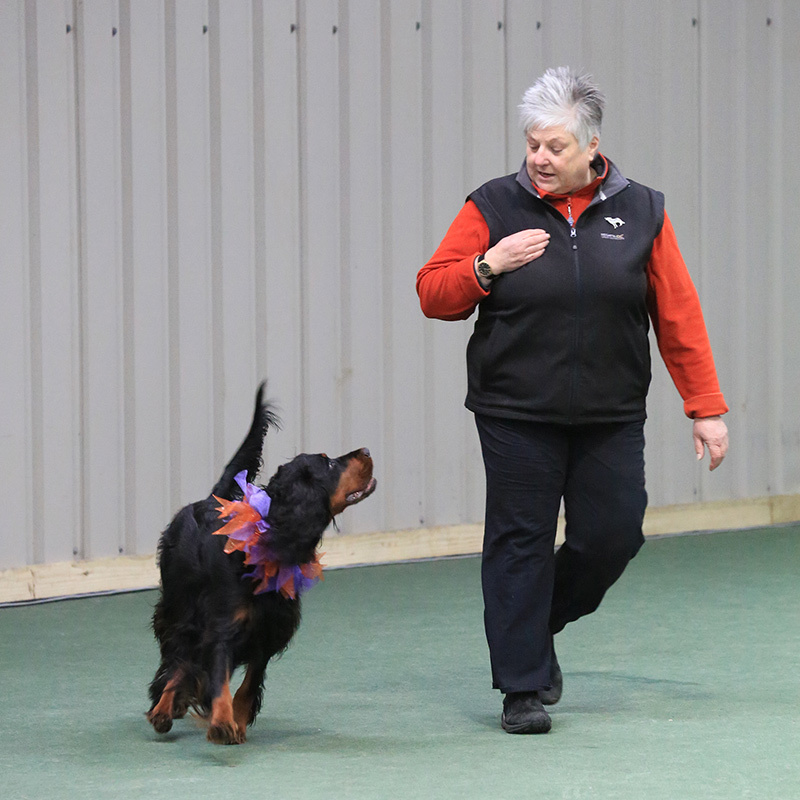 From teaching lifeskills for all types of dogs to top level sports and working dogs. Kay leads the way in developing innovative and creative techniques that deliver connection and effective teaching for both dogs and people in a blend of passion, joy and enthusiasm. 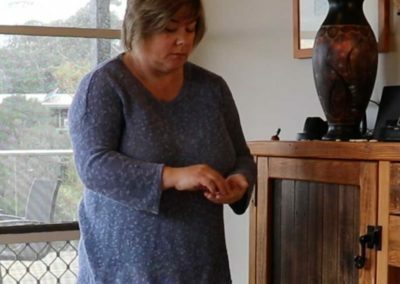 The constant thread has been a passion for learning about dogs and effective teaching.